Now when recycling is in trend, the paper business is also at its peak given that it can be used in various different ways. Paper industry is a very flourishing industry. There are so many things that can be made out of paper and a lot of small-scale businesses can be started with it. There are few paper related business ideas which don’t require a lot of capital to start and can flourish inside the walls of the house. These are the business ideas. Handmade papers are a popular thing now. People are now customizing gifts, cards and even handmade papers. There are so many things that can be made out of such papers like home décor, jewellery, cards. These papers can be made out of waste papers or recycled papers also and the business doesn’t require a lot of investment. Today, many people are into making customized cards. There is a lot of creativity that you can put in when making a greeting card. This business can be done at home with very less requirements. The use of paper is very different and unique in such craft. A business like this can be started as a part time business with fewer requirements and can be operated both digitally and personally. Storage boxes are very basic items, they are used almost everywhere. You can just pack everything and transport or can carry it. This is a very smart business idea as every brand has their own storage boxes. You can contact a brand and start making boxes for them. These are made of hard boards. This business would require a small investment. After plastic ban, more and more stores and brands are opting for paper bags. The bags come in different sizes, colours and can be customized too. This is a profitable business, if you know where to get your clients from. It would require decent amount of investment and a small area for the machine. You can get in touch with stores who are using paper bags. People are starting jewellery making and customized jewellery business today. The jewelry made of paper is comparatively lighter and cheaper. You will have to learn the basics of this art. It required limited investment, few tools and other jewelry decoration stuff like beads and ribbons. This business type can also be customized. There are so many types of envelope people use today, at office or while exchanging gifts, at schools and colleges and also customized ones. Today this business is very active in the market as people like getting customized envelopes for their personal and professional use. The options for the material, style, colours are many and can be easily made. This business requires small investment. These are the 6 paper related business ideas with minimum investment. 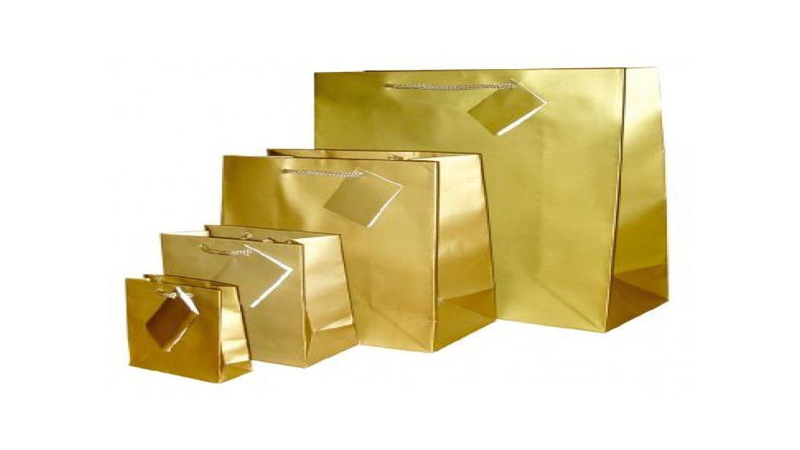 Looking for low cost business like paper bag making. About Us: Concrete Homes, a brand owned by Shreekha Infra Solutions(SISCON),..
5 Tech Innovations in 2018..
From Breakfast Cereals to Healthy Snacks..
Give Wings To Your Entrepreneurial Dreams.. Important Steps to Follow to Start a Restaurant .. Bringing a Revolution in Medical Aesthetics.. Break the Mental Block With Vegan Diet..
Growth Of Packaged Food Sector In India.. Preparing Students as Future Entrepreneurs.. Points to Consider before Opening Multi-Units.. Embracing New Concepts with Premium Icecream.. Expanding right- The Salon Industry..
Pointers for Expanding a Business Demographic..
How to Start Your Own Online Business.. Sneak Peak: The Most Ordered Food Online.. Earn Revenue Through Online Book Store..